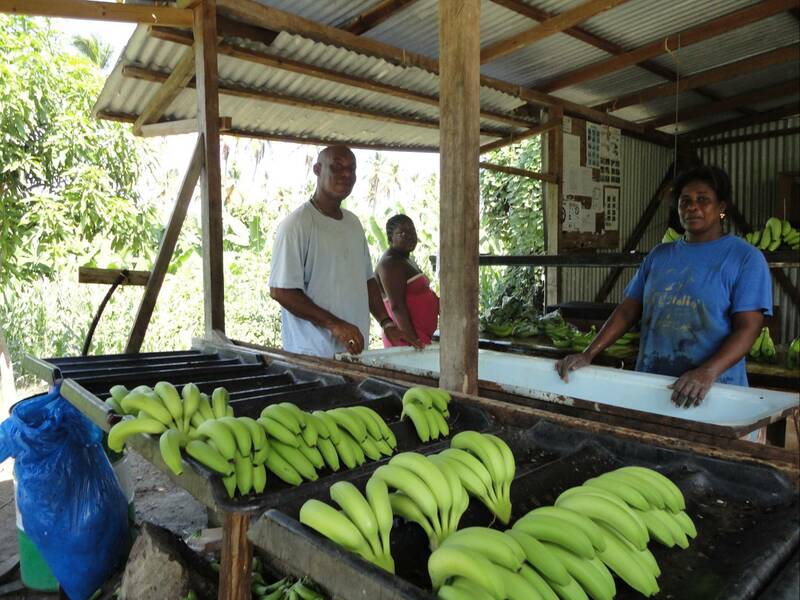 We were delighted to welcome Nicholas Faisal, a banana farmer from St Lucia to the Island at the end of November. In two days he visited 6 schools and we all learned much more about growing bananas. Nicholas had come at short notice as a Malawian Sugar farmer had his visa refused. This meant that Nicholas was taking phone calls and sending e-mails in between his talks to keep his farm going in his absence. This entry was posted in Uncategorized and tagged Fairtrade. Bookmark the permalink.